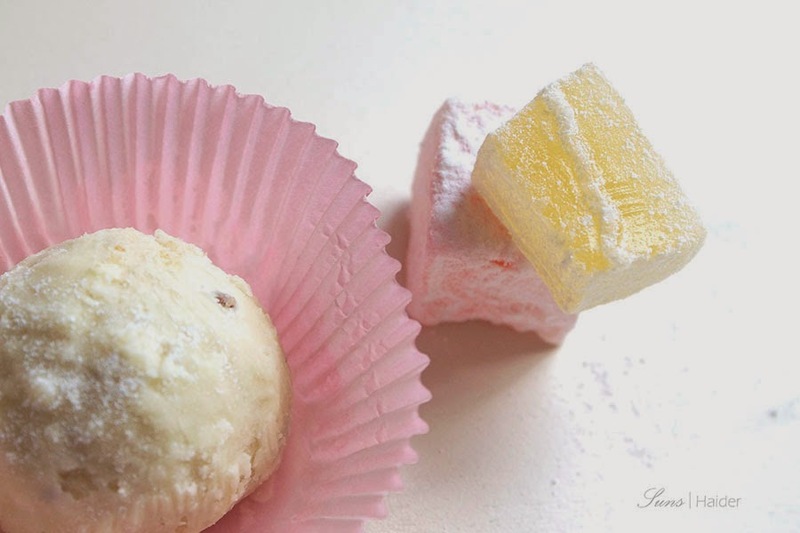 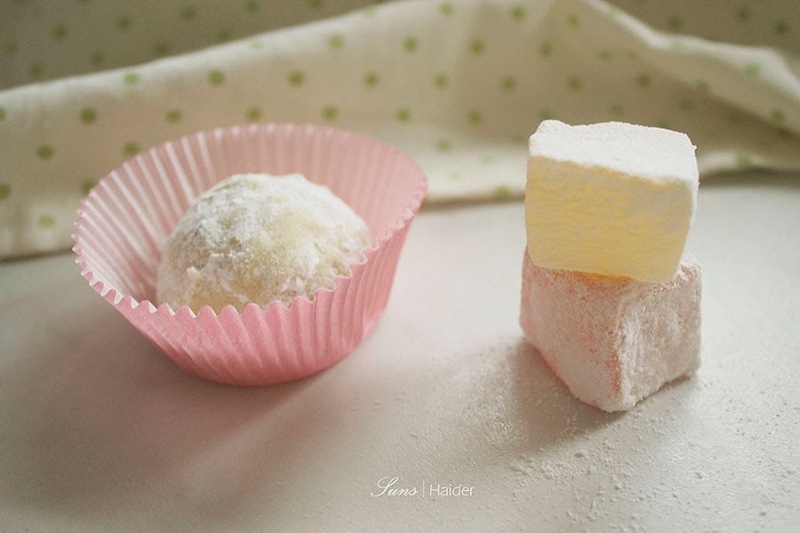 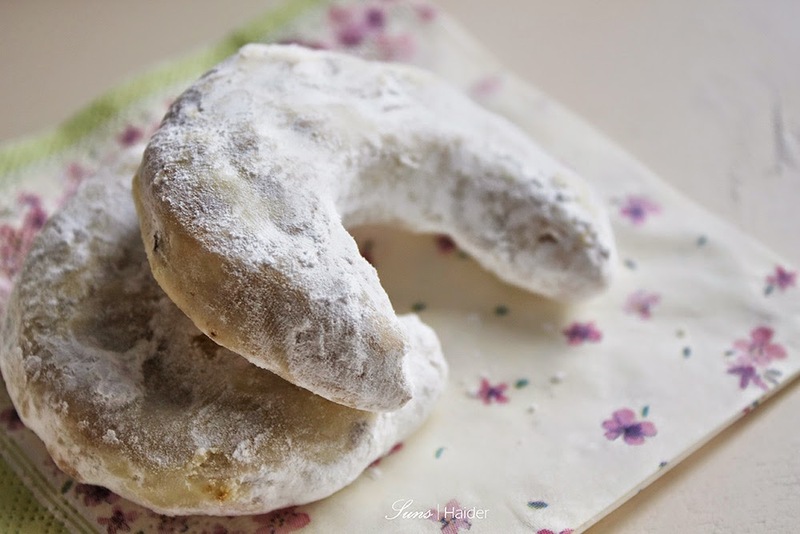 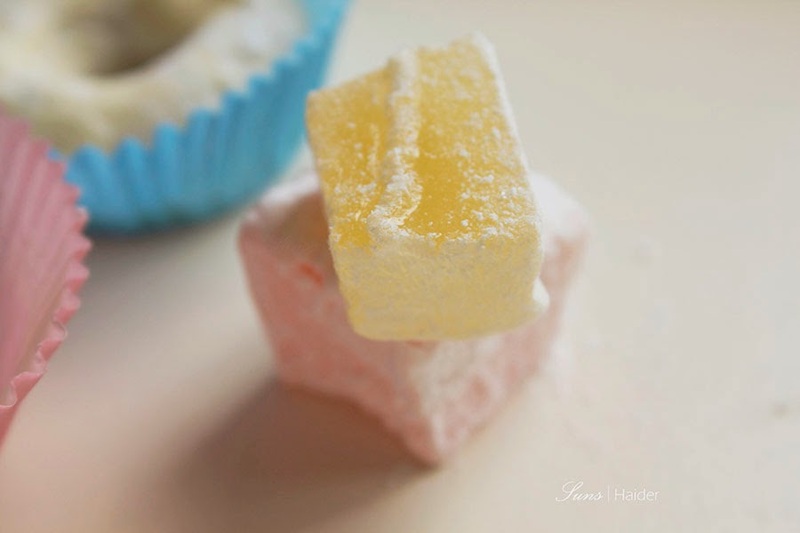 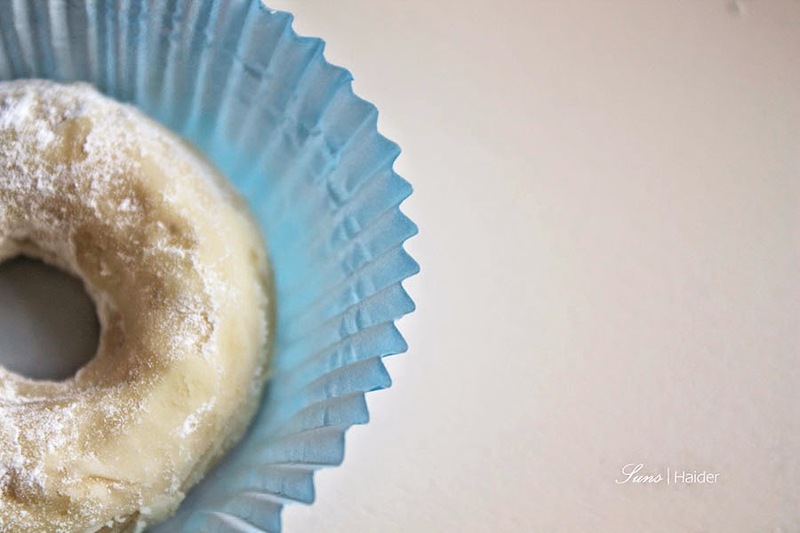 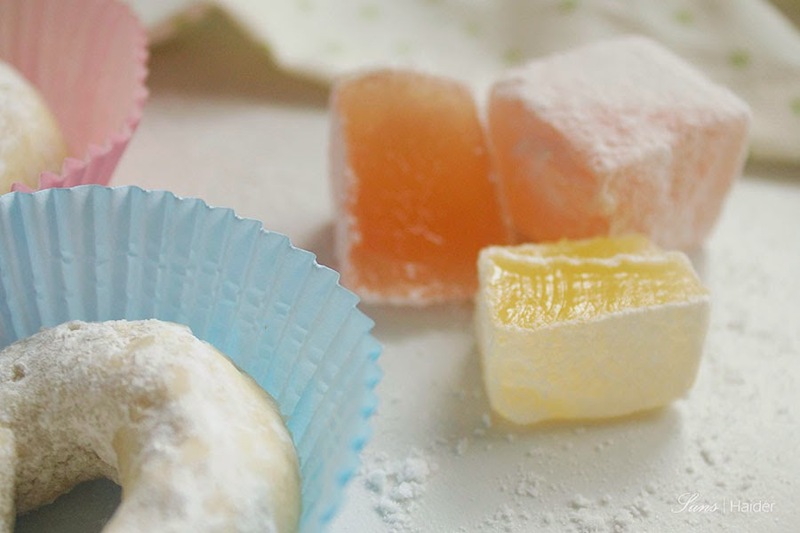 Kaak halgoum ( is a Libyan biscuit filled with Turkish delight or "Lokum" the crumbly soft textured biscuit with a sweet centre makes it a loveable treat, it's usually shaped in a ball or ring. 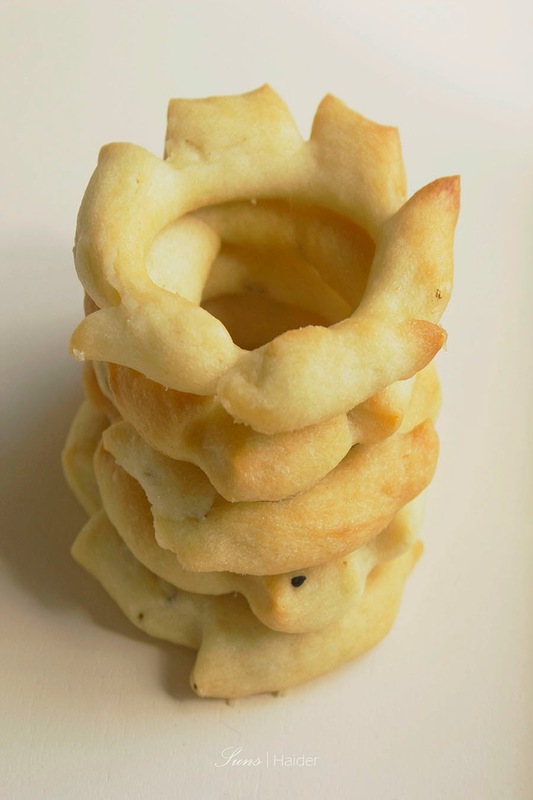 Libyan kaak, is a salty dough mixed with cumin seeds and black sesame seeds, crunchy from the outside and soft from the inside, known to be made in large batches and saved in containers for a long time. 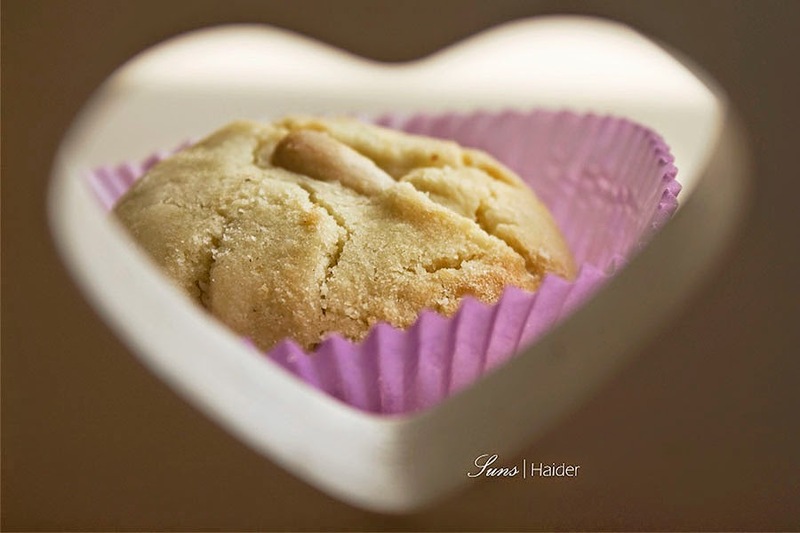 Ghraeba is also a well known Libyan biscuit ( also made in many Arabic countries ) is basically a short bread biscuit with an almond in the middle.